Provide comfort for the family of Juanita H. Newsome with a meaningful gesture of sympathy. CORDELE – Funeral services for Juanita H. Newsome, 86, will be held at 3 p.m., Friday, Jan. 18, 2019 in the chapel of Hughes & Wright Funeral Home. Burial will be in Sunnyside Cemetery. The family will receive friends before the service starting at 2 p.m.
Mrs. Newsome died Wednesday, Jan. 16, 2019 at Crisp Regional Hospital. She was born in Seville, Ga. to Lewis Joseph Hunt and Gertrude Hughes Hunt. She was the dedicated pastoral wife of the late Rev. Duain C. Newsome. She is preceded in death by her daughter, Carol N. Ross. She was a member of Penia Baptist Church and enjoyed knitting and crocheting for family and friends. She was a homemaker and also helped run the family business, Newsome Radio and TV. She is survived by her children: Ronald Newsome of Vienna and Teresa N. (Gregg) Taft of Warner Robins; her grandchildren: Jason Meeks, Chris (Marla) Newsome, Matthew Clark, Suzanne Clark, Hannah (Marty) Clark Ho-On, Elijah Newsome, Brennan Newsome and Logan Newsome; and a son-in-law: Danny Ross. Flowers will be accepted or memorial contributions may be made to Penia Baptist Church Building Fund, 3738 Old Penia Road, Cordele, GA 31015. 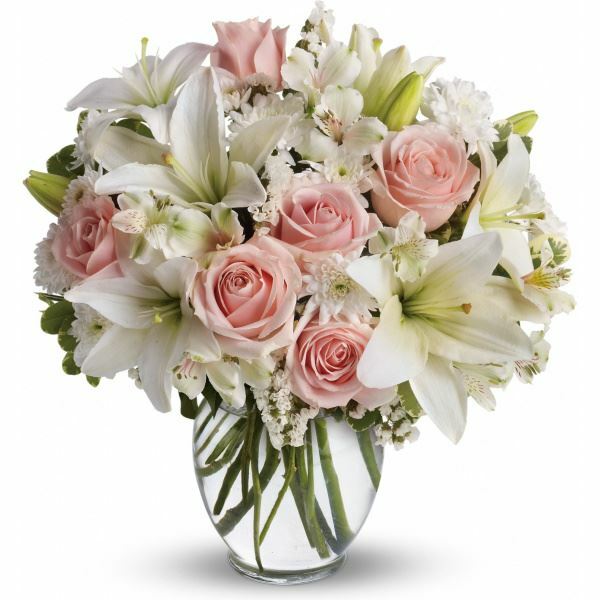 To send flowers in memory of Juanita H. Newsome, please visit our Heartfelt Sympathies Store. We encourage you to share your most beloved memories of Juanita H. here, so that the family and other loved ones can always see it. You can upload cherished photographs, or share your favorite stories, and can even comment on those shared by others. Love Christine Bean, Shannon, Courtney and family, Martha & Hank, and others have sent flowers to the family of Juanita H. Newsome. To the family, I have so many fond memories of Miss Juanita. Growing up in Omar Heights, she and Mr. Dwain had one of the homes where we all congregated. Such a special lady with a loving heart and a pleasant smile. May God hold each of you close during this time. Please accept our prayers and sympathies for your loss... Our thoughts are with you and your family during this difficult time. Love Christine Bean, Shannon, Courtney and family purchased flowers for the family of Juanita H. Newsome. 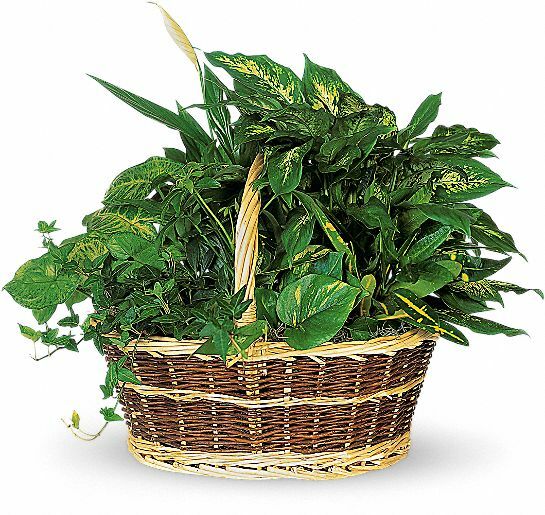 Martha & Hank purchased the Large Basket Garden for the family of Juanita H. Newsome.